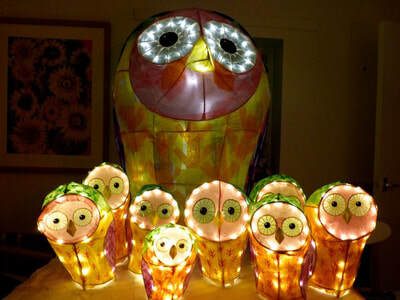 I have been making lanterns for 10 years. 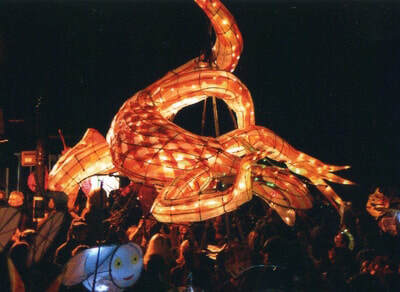 I started to make giant lanterns for the Totnes Lantern Procession in 2006. 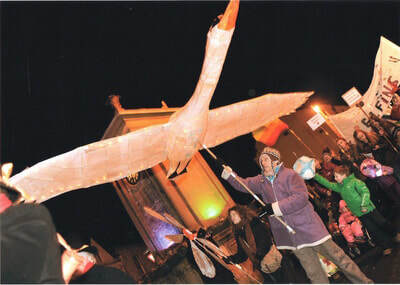 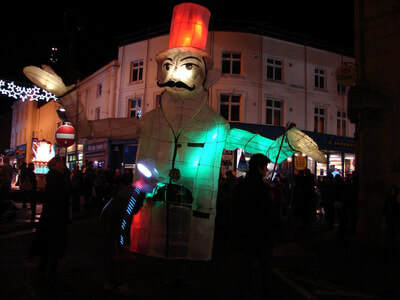 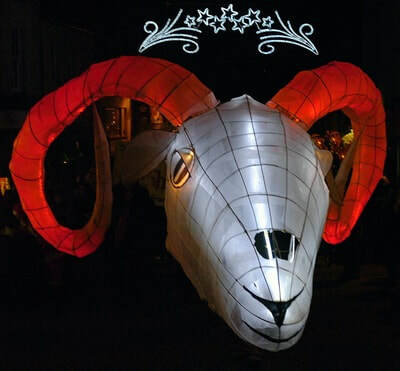 I later moved to Stroud where I made giant lanterns for the Goodwill Eve Procession every December. 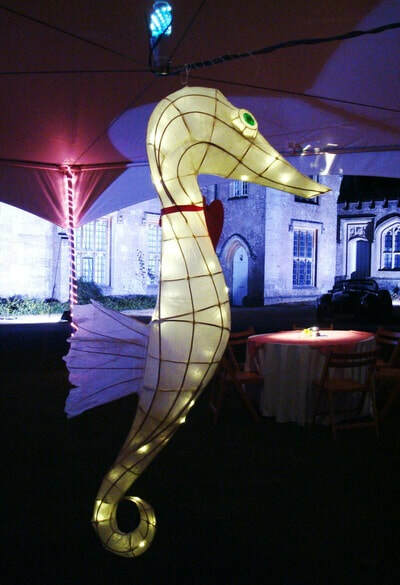 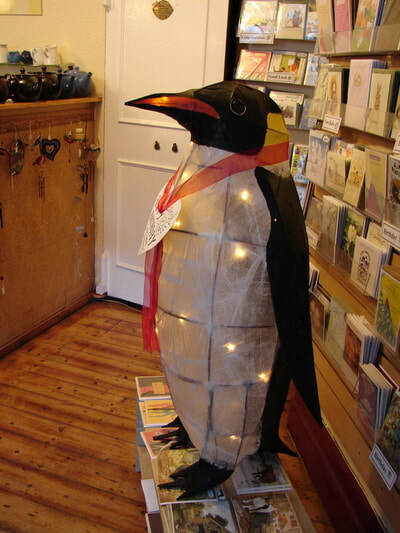 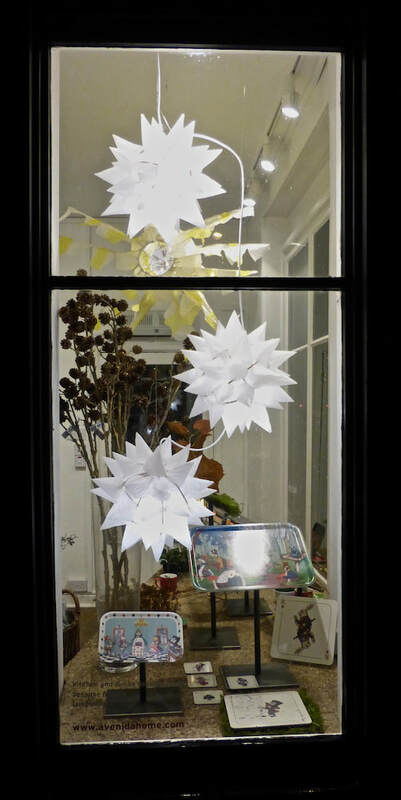 I make lanterns for private commissions, window displays and also teach lantern making in schools. 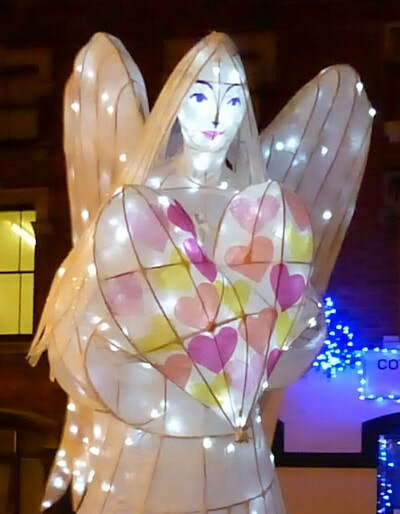 Click on My Work for more information and pictures.